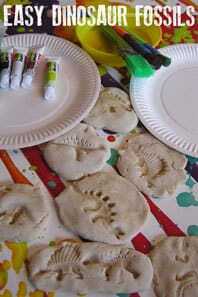 We’re carrying on with our Space Themed Week for Storybook Summer and today we have a treat the author of the children’s book is creating the activity for us. The book, a science activity book for kids focuses on Space, Solar System, and Rockets and is ideal for kids from preschool up. 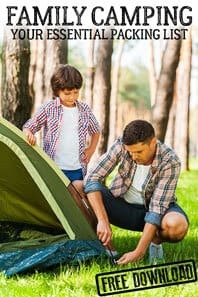 It’s full of fun and simple experiments for the kids to do and they will have so much fun doing it that they won’t even learning. 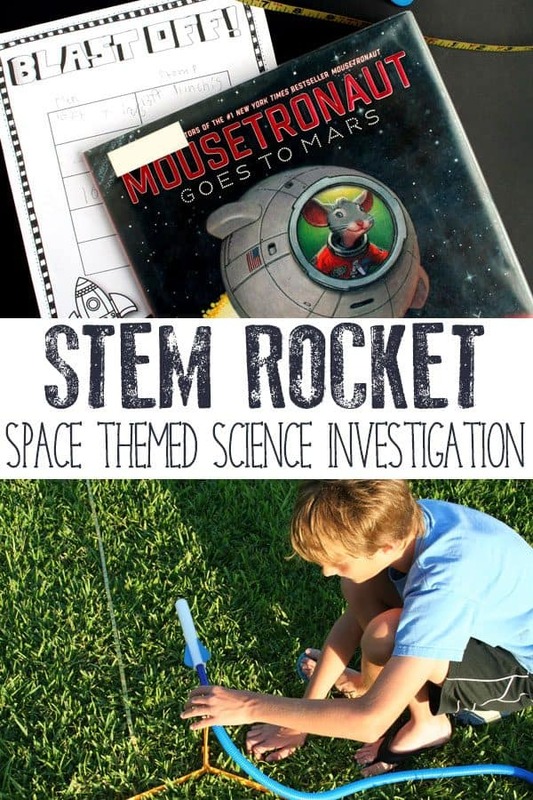 This Rocket Craft and Experiment is one of the ideas in the book. Check out our Out of this World Space Activities for more ideas to use this week. 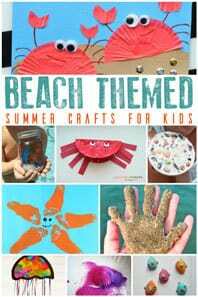 We have included links to the books and products you need to create this craft and experiment. If you buy via the link we may earn a small commission. 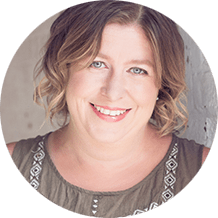 Hello, my name is Emma and I write the blog Science Sparks. Cerys kindly invited me to take part in space week today so I can tell you all about my brand new book, This Is Rocket Science!! This Is Rocket Science contains 70 exciting and hands-on activities designed to help children understand how a rocket is able to blast off into space, how astronauts cope with some of the difficulties of living in space and also takes you on a tour of the solar system learning about the incredible distances involved and features of each planet. 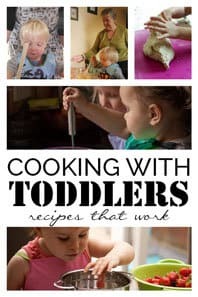 My children and I had a fantastic time creating the activities in the book, so I hope you love them as much as we do. 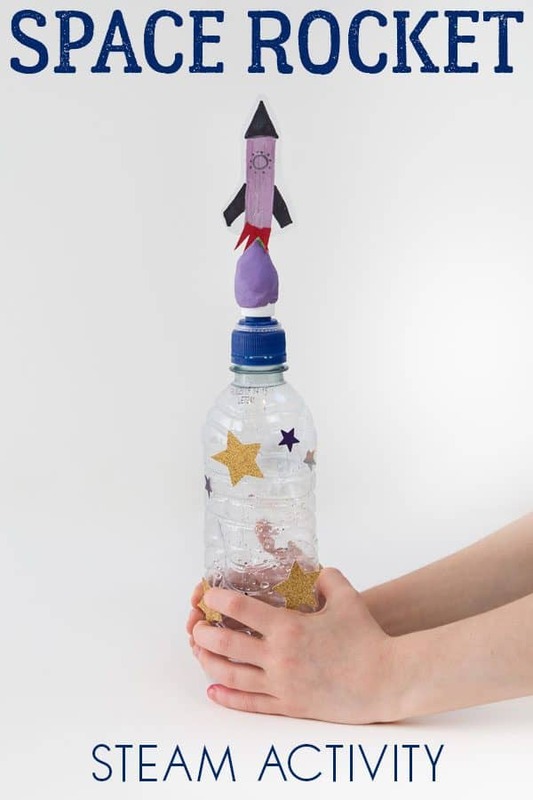 This squeezy bottle rocket activity is taken from the Tricky Trajectory chapter of This Is Rocket Science. Did you know that after the initial vertical path upwards rockets turn so they are on the correct path to enter orbit around the Earth. This means their overall trajectory is a curved path, not the vertical path you might have expected. 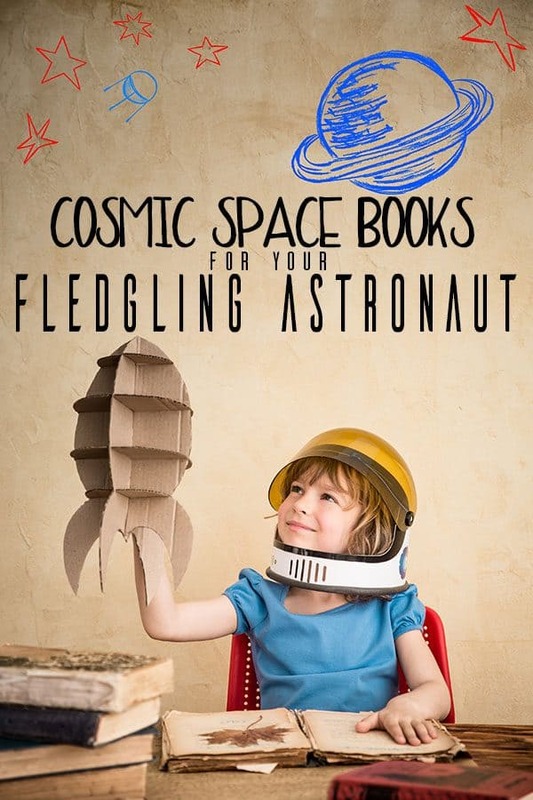 Looking for more Space Themed Books to read and enjoy with your children check out our list of recommendation ideal for extending this activity further. 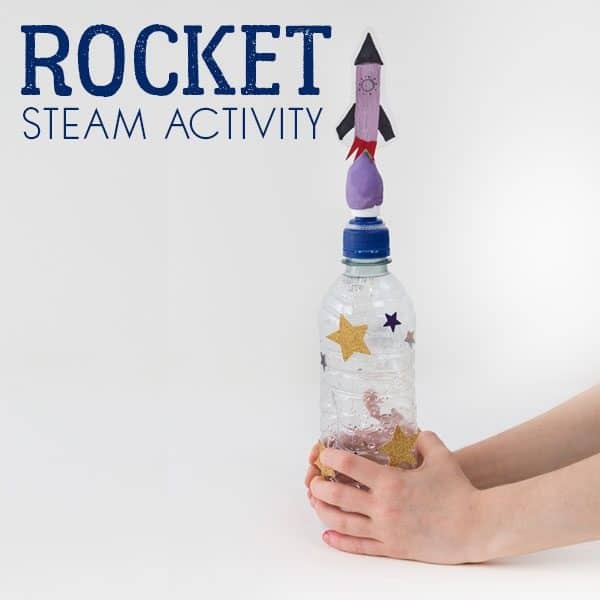 These easy to build rockets are perfect for investigating how the angle a rocket is launched from affects its flight. When you squeeze the bottle air is forced out of the straw in the bottle and pushes against the rocket straw ( which is sealed at one end ). The force of air on the rocket straw makes it fly through the air. 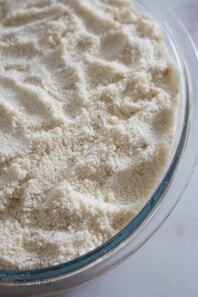 Lift up the sports cap of your bottle and push in half of your thinner straw. Seal around the straw and sports cap with blu tack or plasticine. Squeeze the bottle and make sure air is coming out of the top of the straw ONLY, not from the sides. 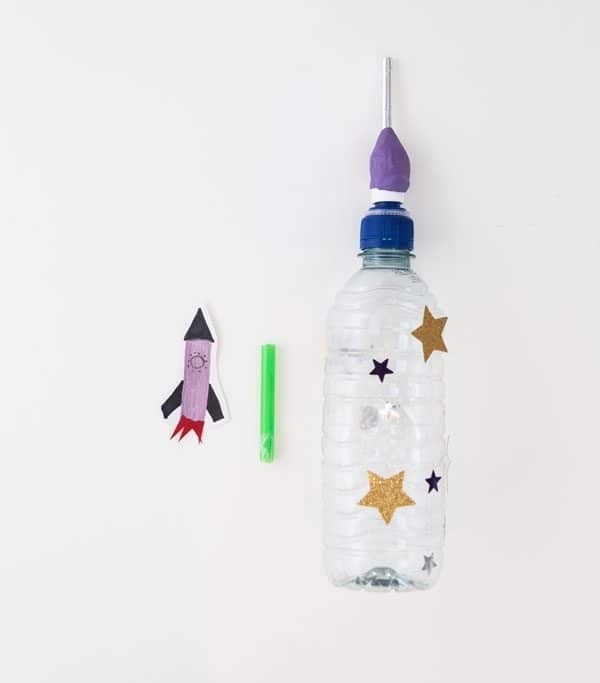 Draw and cut out a cardboard or paper rocket. Seal one end of your wider straw using sellotape. This straw must fit over the top of your thinner straw. Blow down the straw and make sure no air can escape from the top. Attach your card or paper rocket onto one side of the straw with double sided tape. Place the rocket onto your bottle launcher and squeeze the bottle hard. Your straw rocket should shoot into the air. Try launching your rocket at different angles and measure how far it travels each time. Remember to try to use the same squeezing force for each launch to make your investigation a fair test. 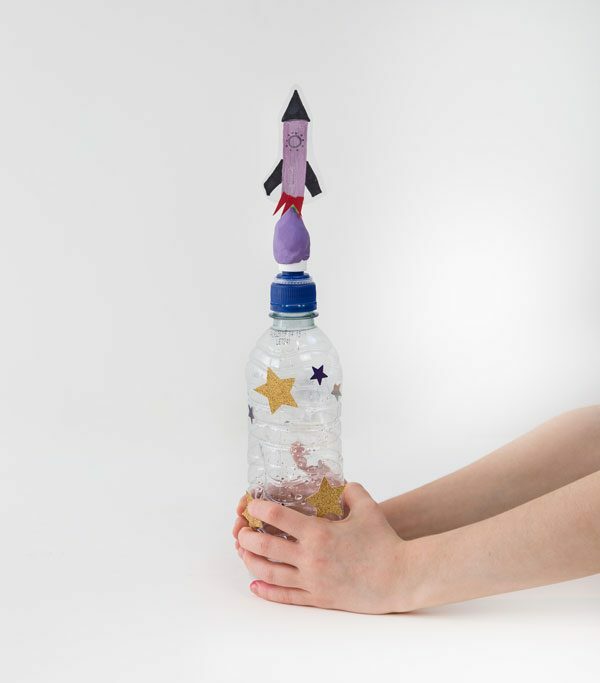 Try adding extra weight to the straw rocket by adding a small amount of plasticine or a paperclip to the end. What do you think will happen? You should find that your straw rocket flies farther if you launch at an angle rather than straight up. This is because of gravity and the forward force created by the rocket launcher act together to create a curved flight path. 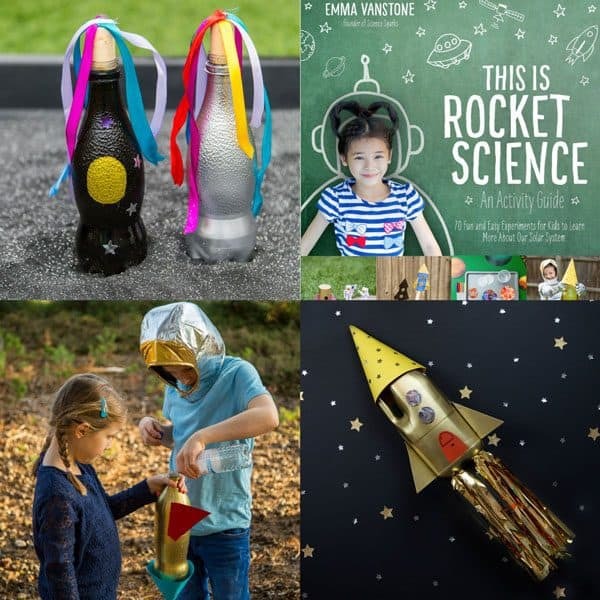 Emma is a busy mum to four children and creator of Science Sparks, a website full of easy, hands-on and exciting science activities and investigations. 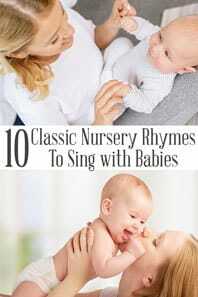 When she’s not blogging Emma is usually driving her children to gymnastics or swimming! You can find Emma over on Facebook and Pinterest.